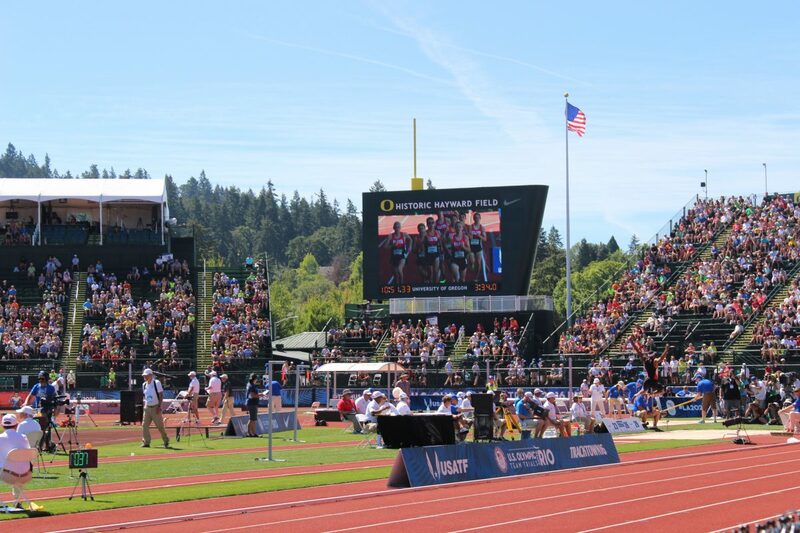 The weather has been absolutely perfect here in Eugene, and the competition has been heated as the best in America look to earn a spot in Rio. Here is a report of the trials so far. 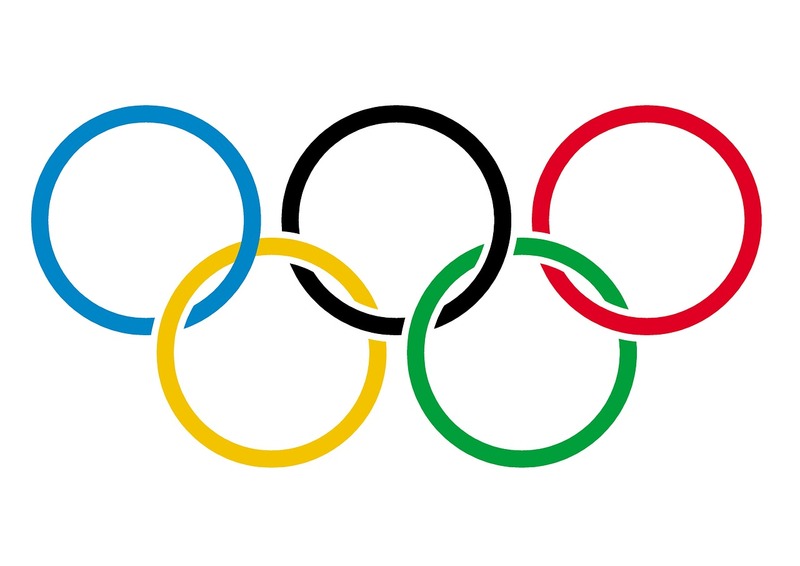 Many of the well known names from Olympics passed have either scratched from the competition before it began (Nick Symmonds and Lolo Jones) or during the actual races. Former quarter miler medalists Sanya Richards-Ross, Jeremy Wariner, and DeeDee Trotter all pulled up before the conclusion of their respective races. All three received their well deserved farewell applause as they made their way to the finish line at their own pace. 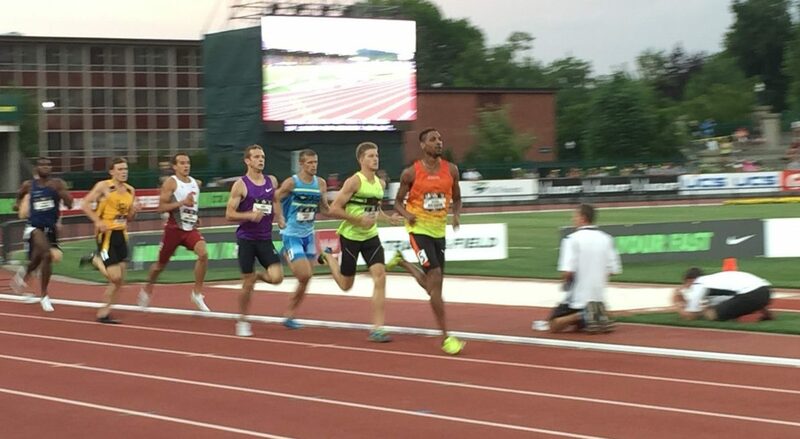 There were some double takes in both 800 fields after looking at the qualifying rounds results. The second fastest 800 runner in American history (Duane Solomon) and the highly touted new kid on the block (Donovan Brazier) did not make it past the first round of competition. On the female side, Laura Roesler, who finished 4th at the IAAF World Indoor Championships in March, did not make it past the first round as well. 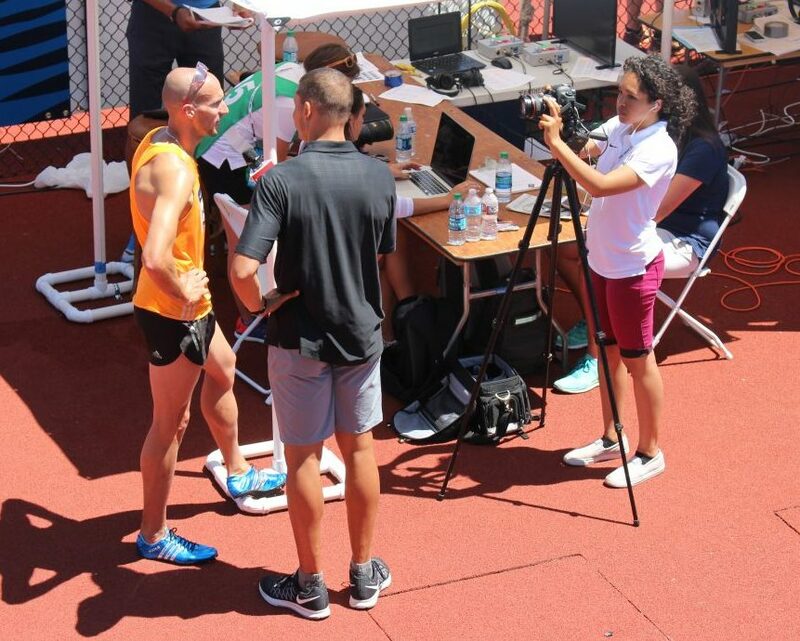 The former NCAA outdoor champion, who has a personal best of 1:59, did not break the cutoff time of 2:02. This is a testament of how deep the women’s candidate pool is at this event. Perhaps the biggest reaction of the day was created by the always entertaining Brittney Reese, whose leap of 23-11.75 was the furthest leap by a woman in 12 years. Her achievement was made even more special when Jackie Joyner-Kersee, the only American jumper better than Reese, presented her first place medal. Tianna Bartoletta, despite leaving the competition to go run in the 100m, finished second, and Jenay DeLoach used her final jump to move from 7th to 3rd place, earning the final spot in Rio. A program best known for Bill Bowerman, Steve Prefontaine, and distance running has undergone a faster makeover, so to speak. 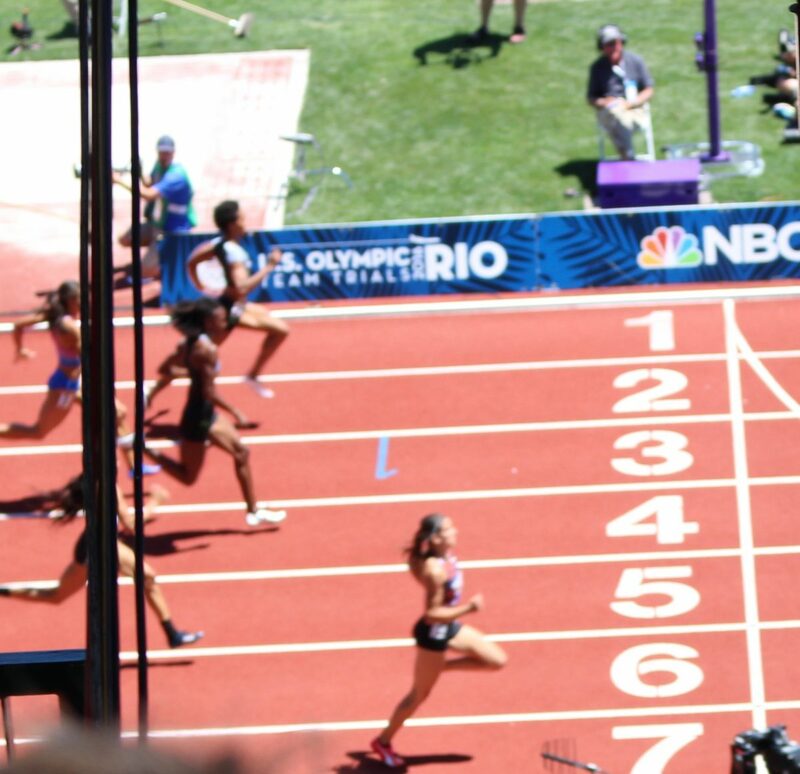 Six current or former Oregon Duck sprinters have qualified for the 100m semi-finals, paced by English Gardner and Jenna Prandidi, who recorded a wind-aided time of 10.81. Deajah Stevens and Ariana Washington recorded wind-legal personal bests, and current Duck coach Mandy White advanced as well. Despite running over from her long jump attempts, Jasmine Todd moves on as well as the final qualifier with a time of 11.26, respectively. Whitney Ashley, who announced her retirement after the 2012 trials, returned to the competition and found herself on top of the podium. 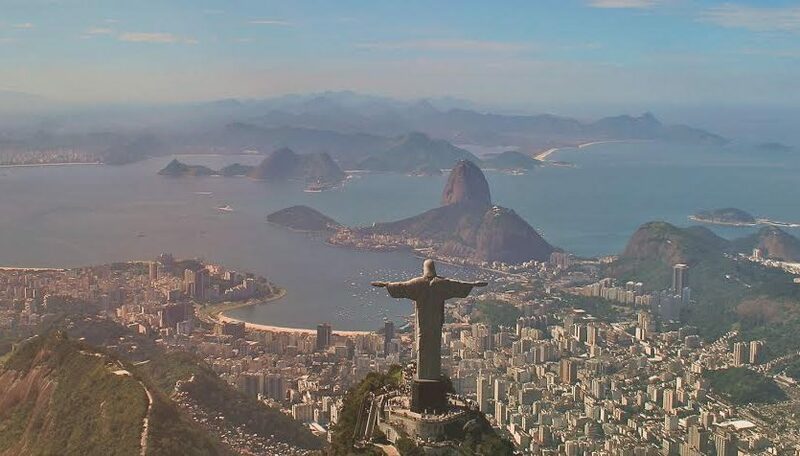 Texas A&M thrower Shelbi Vaughn, who finished fourth at the 2012 trials as a 17 year-old, finished second, while Wisconsin thrower Kelsey Card rounded out the Rio squad with her third place finish. The big topic going into the race was the health of Trayvon Brommel, the bronze medalist from last Summer’s World Championships in Beijing. The former NCAA Champion has been nursing an Achilles injury suffered in a Diamond League meet in May, but silenced the naysayers with a wind-legal 9.94 in the first round. There may have been a slight limp has he recovered after the finish line, so it will be interesting to see how the multiple rounds will play out. 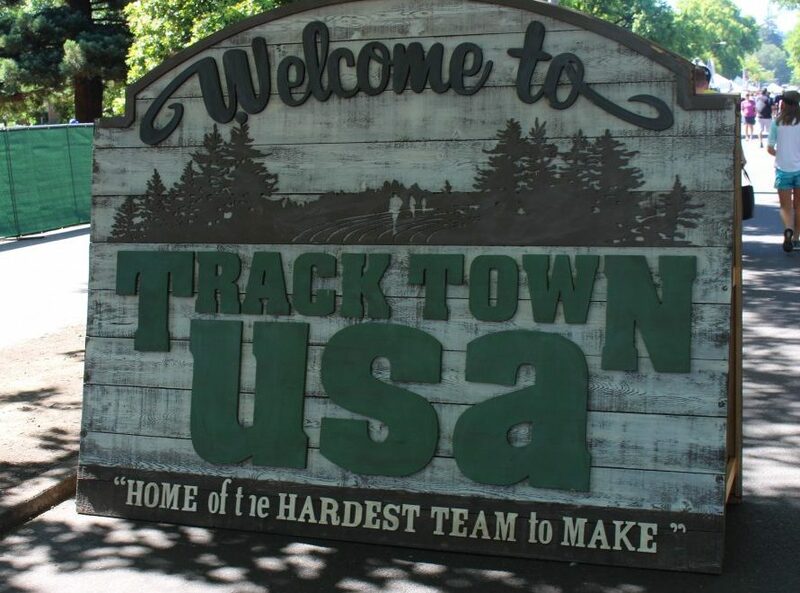 The usual suspects – Justin Gatlin, Tyson Gay, Mike Rodgers, all moved on, while recent NCAA standouts Christian Coleman of Tennessee and John Teeters of Oklahoma State turned in the 2nd and 4th qualifying times, respectively. 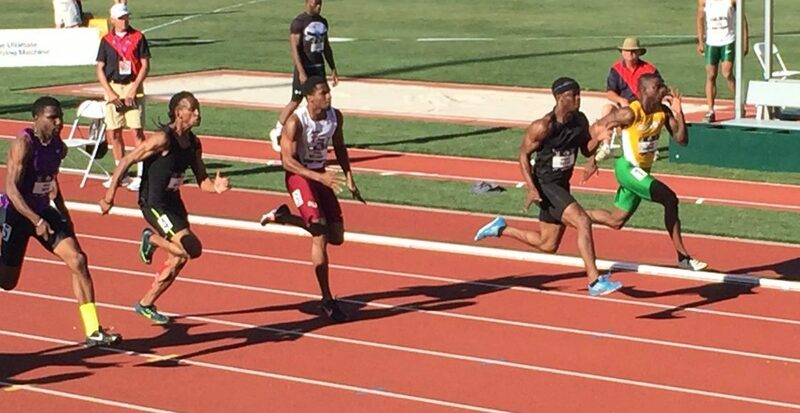 High Schooler Noah Lyles from T.C. Williams (Yes, the same school from Remember the Titans) crossed the finish line in 10.16, just missed out making the next round. The Florida bound sprinter cannot help but conjure up memories of Jeff Demps, another high school participant who competed at the trials before a career at Florida. We feel that recognition is due for the final race of Walter Dix, who did not qualify for the semi-finals of the 100m. A big part of the US sprint teams in the late 2000s, Dix took home 2 bronze medals at the 2008 Beijing Olympics, and two silvers in Daugu at the IAAF World Championships the following year. He also broke the NCAA 200m record while running at Florida State, and concludes his career as the 4th fastest 200 runner ever with a time of 19.53. Oregon native Ryan Crouser and Darrell Hill, who share the same coach, picked the right time to throw personal bests in the shot put. The pair finished first and third, respectively, to join American standout Joe Kovacs for the team for Rio. There was a great storyline to the competition, as the same day that throwing legend Adam Nelson was awarded a gold medal for the 2004 Athens Olympics (after the prior winner was disqualified), he competed in his 5th and final trials. The always animated Nelson finished the day in 6th place. NCAA Champion Courtney Okolo of Texas continues her blazing 2016 as the clubhouse leader in the women’s 400, as her collegiate runner up Taylor Ellis-Watson looks like a strong contender for Rio as well. American legend Allyson Felix, who has been battling ankle injuries all season, is in fine position with the second fastest time of the semi-finals. Minus Richards-Ross, last Summer’s world championship team of Felix, Francena McCorory, and Nastasha Hastings are still in the candidate pool as well. Leading from start to finish, Molly Huddle punched her ticket to Rio after winning the women’s 10,000m, defending her 2015 title best. 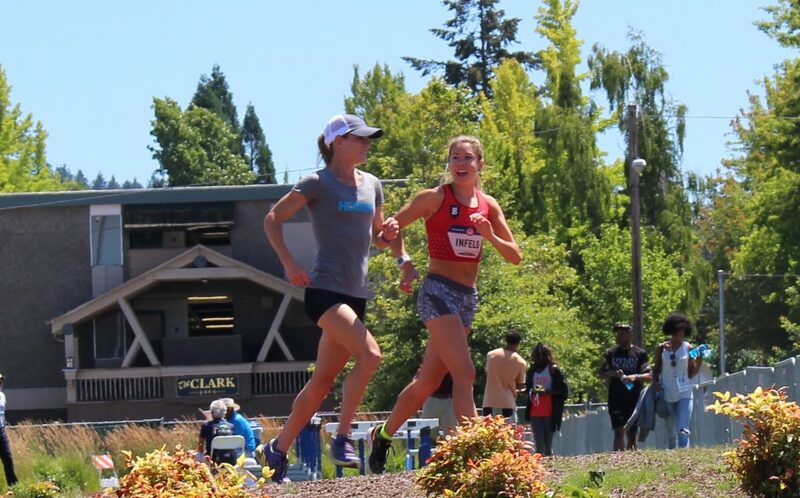 Former Georgetown runner Emily Infeld of the Bowerman track club kept pace for a second place finish, with Marielle Hall finishing in third place, respectively.